If you are looking for easy princess crafts for your princess party, you’ve found the right place. There are several easy crafts that can be completed in 10-15 minutes by young children. The supplies are inexpensive and the party guests will be able to create an easy craft that they will be able to take home completed. It is a wonderful way for them to remember the princess party. Did you do a fun craft at your party? We want to hear you brag. Share your ideas and photos here. Young guests may especially enjoy edible crafts while older guests may appreciate a craft they can take home to display (such as a frame) or wear (such as a princess skirt or bracelet). Decide on a couple of ideas and then let your birthday princess choose which craft she thinks would be a hit at the party. There are also several crafts that may take over 30 minutes to complete. These are wonderful crafts to make together with your child in an afternoon. They also make unique gifts for anyone. Check out our list of these easy craft projects. 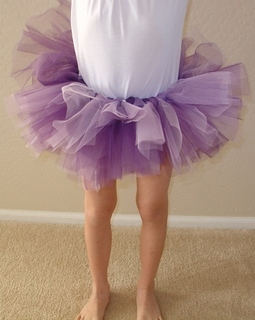 If you are looking for a simpler version of the princess or fairy skirt, check out Make-Easy-Crafts.com where you will find princess skirt instructions or princess fairy skirt instructions. All of these crafts can be embellished or personalized to be unique and perfect for your little princess. There is also a section on the site specifically for princess projects.